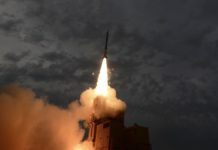 The Israeli Missile Defense Organization (IMDO) in conjunction with the United States Missile Defense Agency (MDA) and the United States European Command (EUCOM) successfully conducted an Integrated Ground Test which ended on June 22nd. 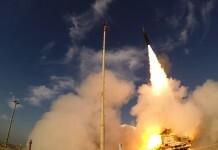 The test validated the combined United States/ Israeli Missile Defense integrated architecture for the defense of Israel. 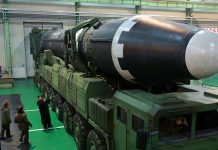 The test is known as ‘Integrated Ground Test-2016 (IGT-16)’ lasted five days and evaluated the integration and efficiency of different weapon systems operating together, providing an active defense to the state of Israel in a time of war. 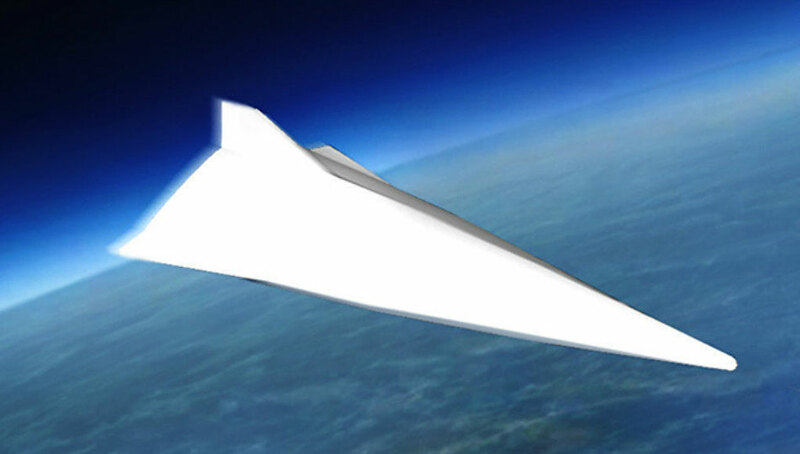 The test was carried out by Elisra, a subsidiary of Elbit Systems. 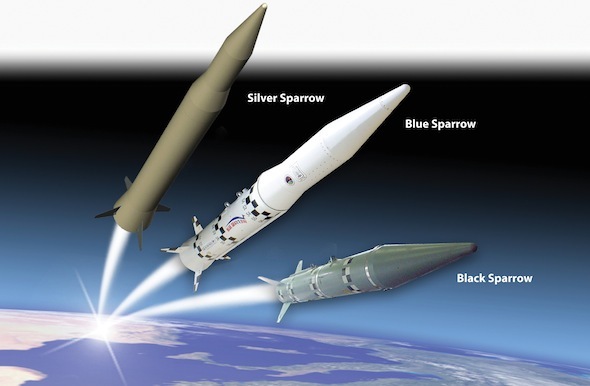 The integrated architecture consisted of the Israeli Arrow Weapons System using Arrow-2 and Arrow-3 interceptors, and the David’s Sling Weapon System interoperating with the United States assets consisting of Command and Control elements, Aegis ships, Terminal High Altitude Area Defense (THAAD) and Patriot missile defense systems and the US AN/TPY-2 radar positioned in southern Israel. 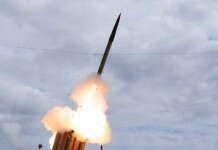 The David’s Sling missile defense system, which was recently delivered to the Air Force, participated in the drill as part of its transition to becoming operational.